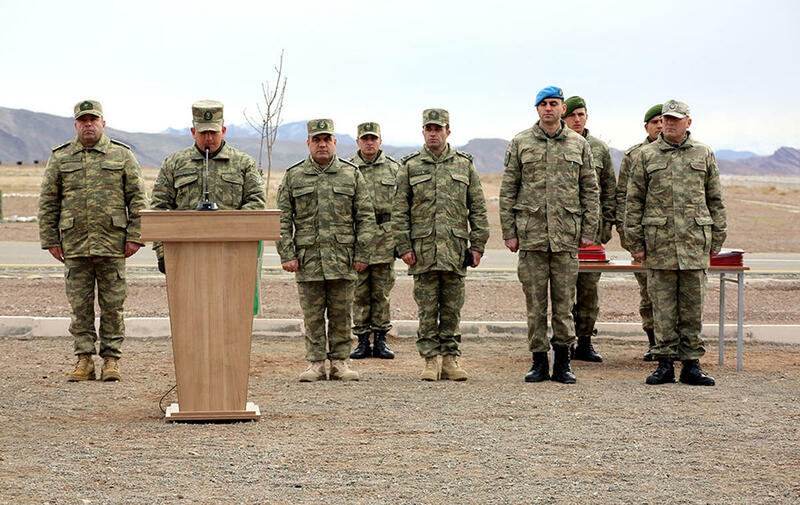 The regular sniper training course of the troops of Azerbaijan’s Nakhchivan garrison has ended, Trend reports referring to the Azerbaijani Defense Ministry on Jan. 22. 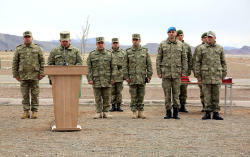 The most challenging combat missions were successfully completed in the classes held with the participation of the military personnel of Azerbaijan and Turkey and in conditions close to combat ones. During the sniper training course, in which a group of servicemen of the Turkish Armed Forces took part as instructors, the military personnel was imparted with such qualities as endurance, restraint. Within the course, the participants fired at targets set at different distances. 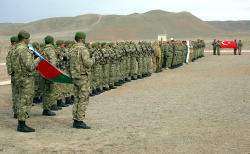 During the classes, the military personnel of both fraternal countries demonstrated a sense of patriotism and professionalism, which were assessed as a clear indicator of the high level of military cooperation. The graduates who successfully completed the course were awarded with certificates and badges.